While the EWH moniker is a relatively fresh name (formed in 2006) on the scene, this production trio is no stranger to the music game. Members Myele Manzanza, Taay Ninh, Mara TK are all familiar faces in the music scene in Wellington, New Zealand. They have already worked with some of their contemporary influences such as Om’Mas Keith (Sa-Ra) , Waajeed (Platinum Pied Pipers/Bling47) , Steve Spacek (Sound in Colour), andRecloose. Since forming in EWH have accrued a strong reputation for their live performance and have had the pleasure of sharing the stage with international artists Dam-Funk, Benji B and Steve Spacek, Alice Russell, Kid Koala, and DJ Krush. EWH’s first vinyl 12” EP featuring the tracks ‘Perception’ and collab with Steve Spacek ‘Longtime’ has been released through Wonderful Noise Records Japan distributed by Jazzy Sport. 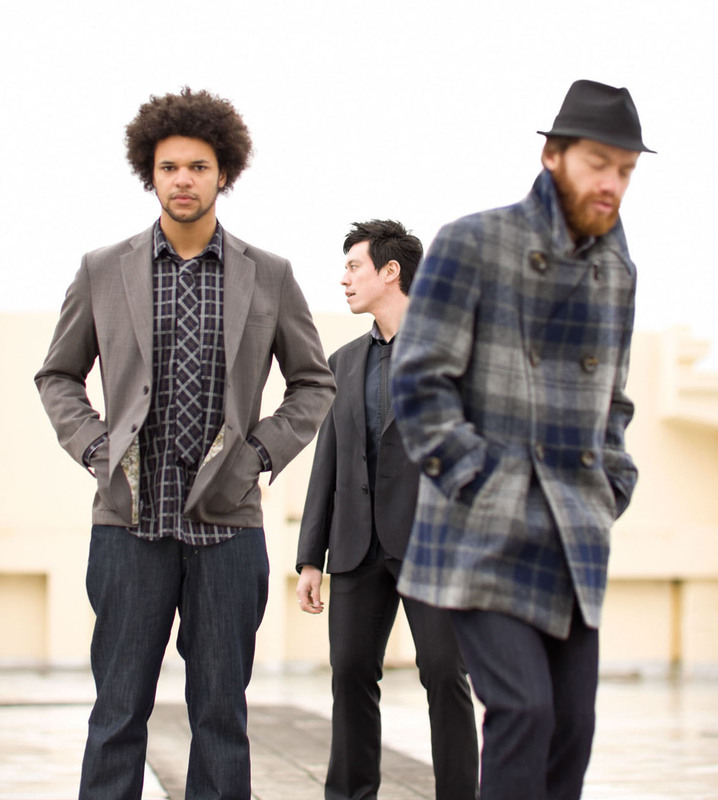 In late 2009 they released their eponymous debut album on their own label, Every Waking Hour. It contains collaborations with vocalists Stacey Epps, Georgia Anne Muldrow andDeclaime, as well as Mara’s father, legendary New Zealand guitarist Billy TK. The album has been re-issued by UK label Bbe in June 2010. Saïan Supa Crew is a French rap collective from the city of Bagneux, near Paris, composed of three groups: Explicit Samouraï, OFX, and Simple Spirit. The name ‘Saïan Supa’ is a reference to the Super Saiyan from the manga and animé Dragon Ball Z/GT. They have reached fame throughout Europe and the rest of the world due to the fact that even non-Francophiles find it easy to fall victim to their infectious sense of rhythm. Saïan Supa Crew produces a very musical style of rap with hints of chanting, reggae and dancehall. Beat boxing also is an integral part of their music, as well as classic disco; for example, Ring My Bell was partially revisited on their album KLR. Their primary themes extend from drug problems (Que Dit-On?) to racism (La Preuve Par 3), including also relationships (A demi-nue), suicide (La Dernière Séance) and the justification of violence by religion (Au nom de quoi). Humor and seriousness are both at home in their lyrics. Their second album, X-Raisons, was awarded a Victoire de la musique in 2002 for Best Rap/Groove Album. Most of the groups of the collective have solo albums out as well. 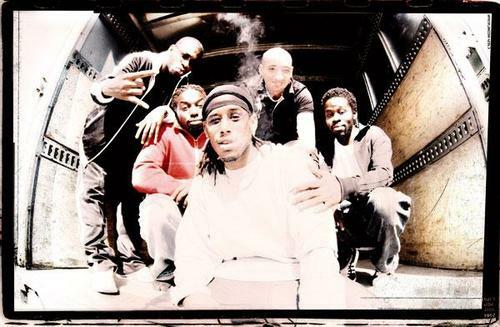 OFX was the first to debut, with their album Roots in February 2004, followed shortly by Explicit Samouraï in January 2005 and later by Sir Samuel whose solo album,Vizé Pli O, was released in April 2005. In 2009 Féfé released his solo debut, Jeune à la retraite. The latest album from the Saïan Supa Crew, Hold Up, was released Halloween 2005. On this album, the group demonstrated their breadth with three featured artists: German singer Patrice on 96 Degreez, the singer Camille onSi J’avais Su, and will.i.am of the Black Eyed Peas on La Patte. Other group members include Vicelow, Sly the Mic Buddha, Leeroy Kesiah, Specta, and KLR (died 1999).